Most beauty fanatics will know that late last week, Priceline held one of their epic 40% off skincare sales. That's right - 40% off. It's pretty hard to ignore that. Unfortunately for me, Priceline always seems to hold these sales when I'm working late, meaning it's impossible for me to get to a store before closing time. Online buying is not too bad, but waiting for your new goodies can be almost unbearable. This year I scouted my mum's help, who went in-store and picked up a few things for me. I only ended up with five things as my skincare collection is already a bit over the top. I decided on just the necessities. Mostly. I've been using the Garnier Micellar Cleansing Water for a while now and I've been loving it. I've also used the Bioderma version, too. This has become a staple in my makeup removal process and so I couldn't pass up grabbing a back up bottle. 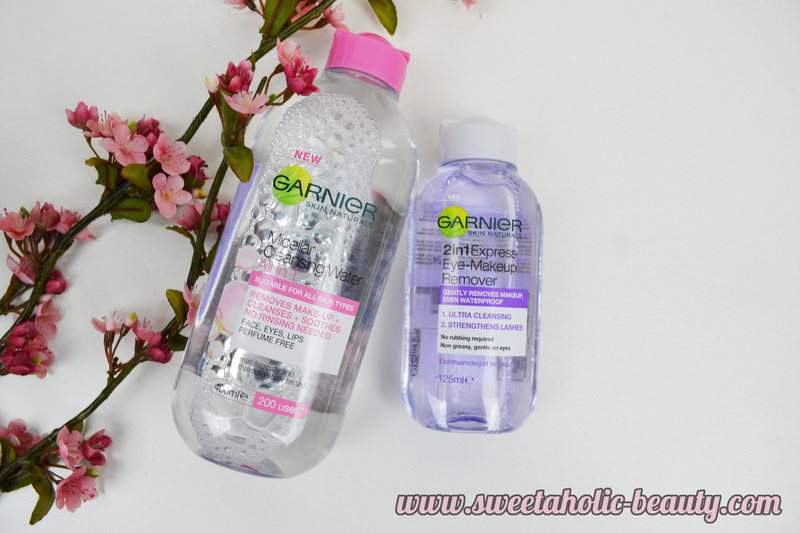 I also picked up the Garnier 2 in 1 Express Eye Makeup Remover as I just finished off my current eye makeup remover and wanted to try something new. I decided to also grab a back up tub of the Nip + Fab Glycolic Fix Exfoliating Pads. I've been using these non-stop lately and my skin has thanked me. 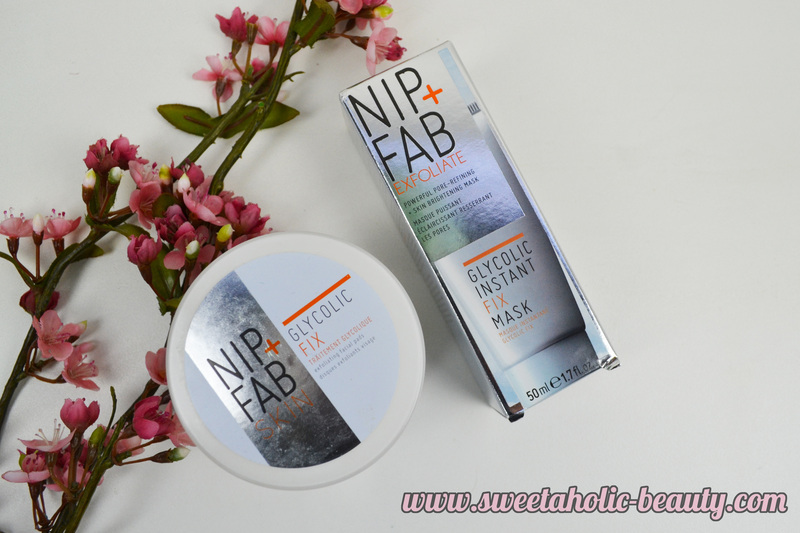 I also picked up the Nip + Fab Glycolic Instant Fix Mask as I love masks and I love the idea of an "instant fix" so I'll be interested to see how it goes. And last but not least, I also decided to grab a new toner as mine is running low. 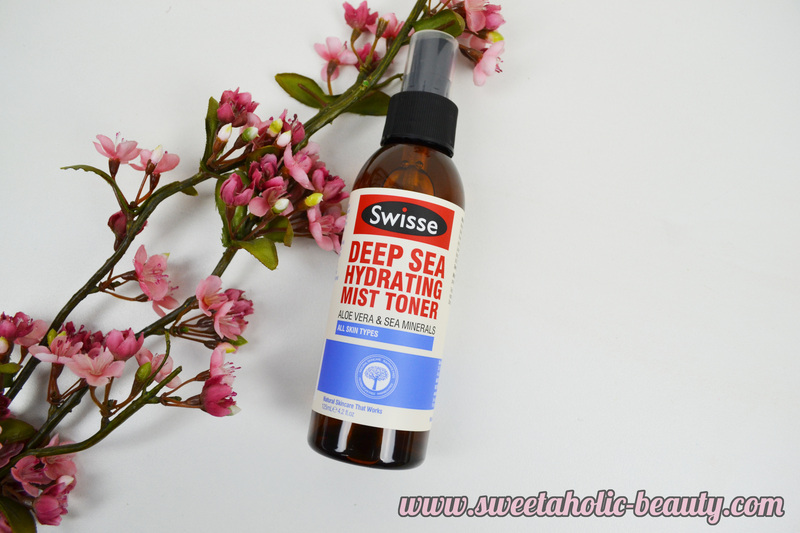 I love spray toners so I thought I would give the Swisse Skincare Deep Sea Hydrating Mist Toner a go. It contains aloe vera which is a nice cooling agent; so I expect this will be a nice refresher during the day too. I know I didn't go crazy, but I hope you enjoyed seeing what I picked up. There are some amazing hauls out there, so I'm a tad jealous! 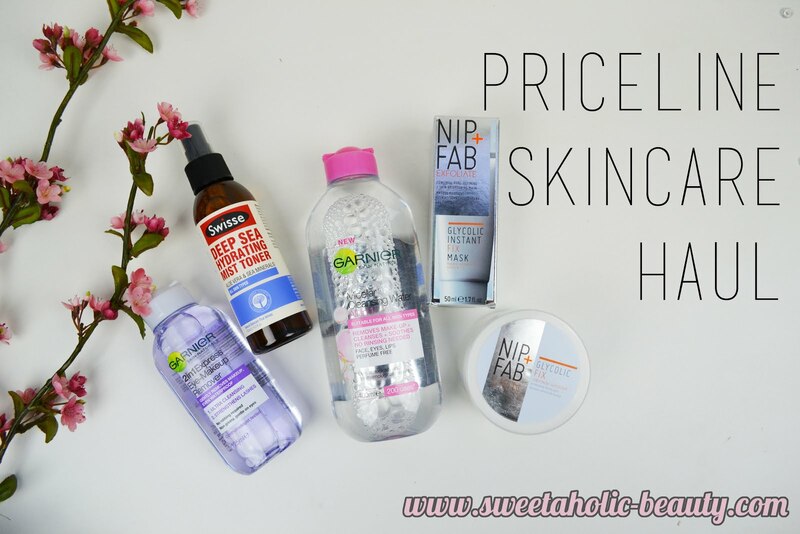 Did you pick up anything from the Priceline 40% off skincare sale? If so, what did you grab? Did you write a haul post? Ahh I need to try some nip fab products, heard so much about them! I was banned from shopping the sale (or any sales) until I get a job. Bah! Responsibilities. I'd love to hear more about the Nip + Fab products! Those are some good buys! 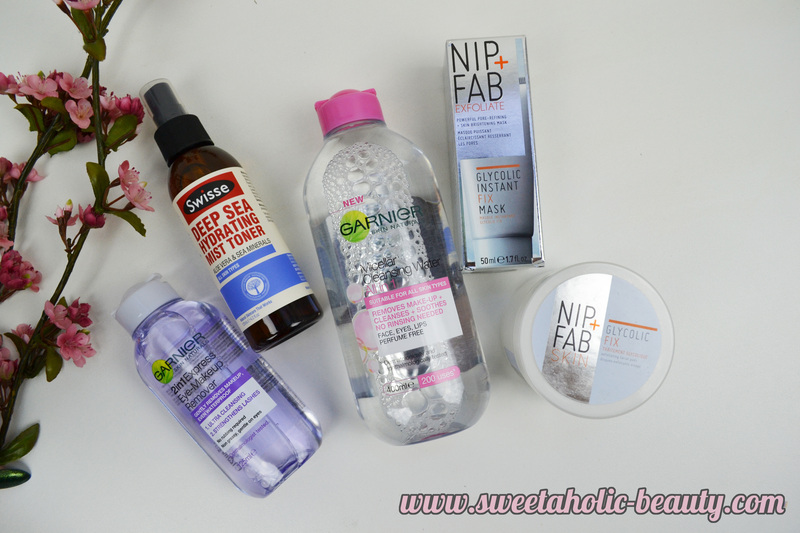 Love that micellar water, and I've been using a sample back of the Nip + Fab stuff. I splurged in this sale, as always, but only on things I needed/wanted to stock up on (like ALL THE HAND CREAMS) before the next sale comes along. I was tempted to buy a small bottle of Swisse's micellar water, but was like "no Shell stick to the list" haha. I might pick it up during the next one in July. I have micelar water from Garnir for combinated skin and I use it as eye and lips makeup remover. Haul post coming up on Monday - it's not particularly epic but considering I didn't intend to buy anything, it's up from that!! I did intend to grab some micellar water but got distracted . . . I picked up even less than you! Only three items so I didn't think it was worthy of a blog post or even an instagram photo - lol! Next time! Wow, good on you Chloe!! Such restraint. I admire you!